Be my quest offers a variety of Asian and Western snacks. Also on offer are alcoholic drinks and a wide range of beverages. Be my quest offers a variety of Asian and Western snacks. Also on offer are alcoholic drinks and a wide range of beverages. 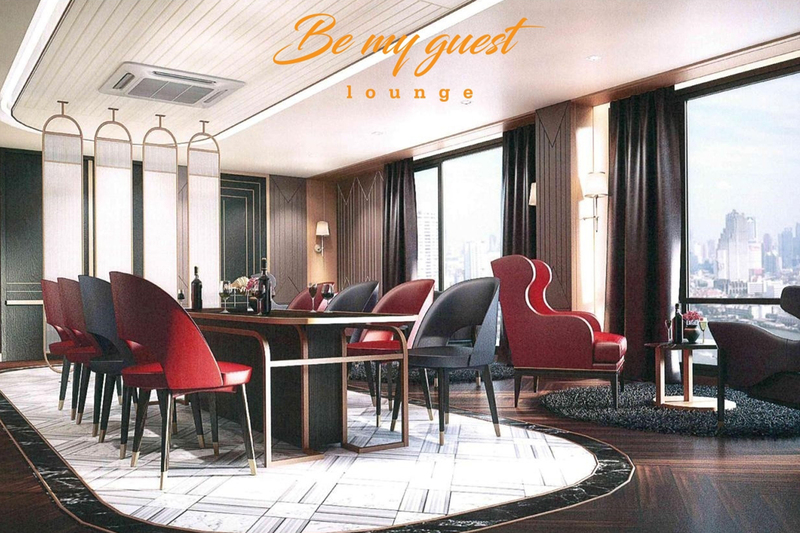 The casual ambience and versatile seating make ideal for mingling, business gatherings, cocktails and light bites. 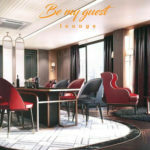 Be My Guest is available from 07:00 am to 22:00 pm daily.